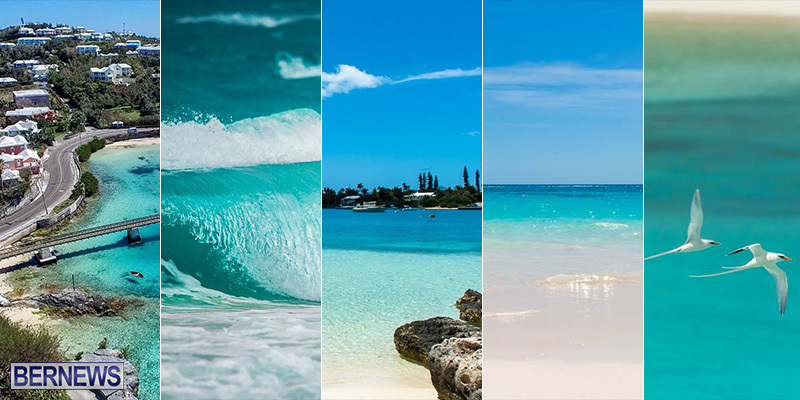 Always popular, April’s top photos attracted thousands of likes and shares on social media, and judging by the number of readers’ “likes,” the month’s most popular photos included Bailey’s Bay, Longtails in flight, the City of Hamilton, and Grape Bay, among others. 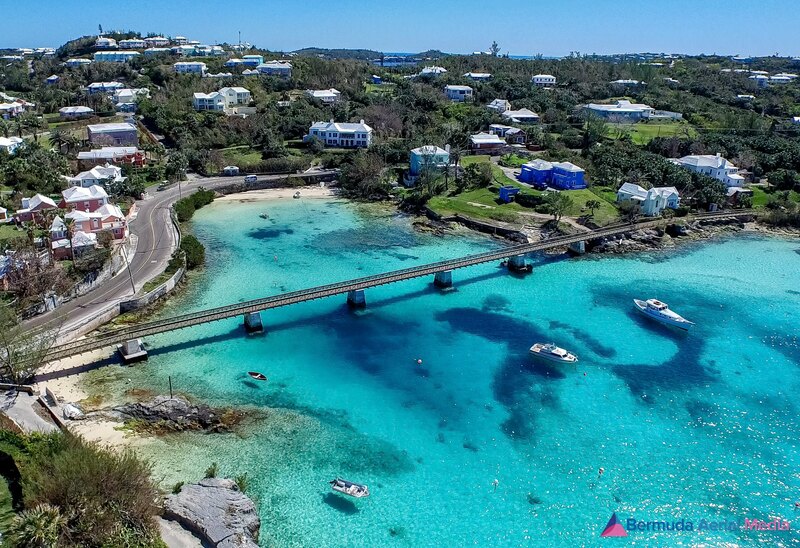 Ranking as the most popular photo of the month, this shot of Baileys Bay, courtesy of Bermuda Aerial Media, attracted some 1,985 shares and likes on Facebook, as well as a number of retweets on Twitter. 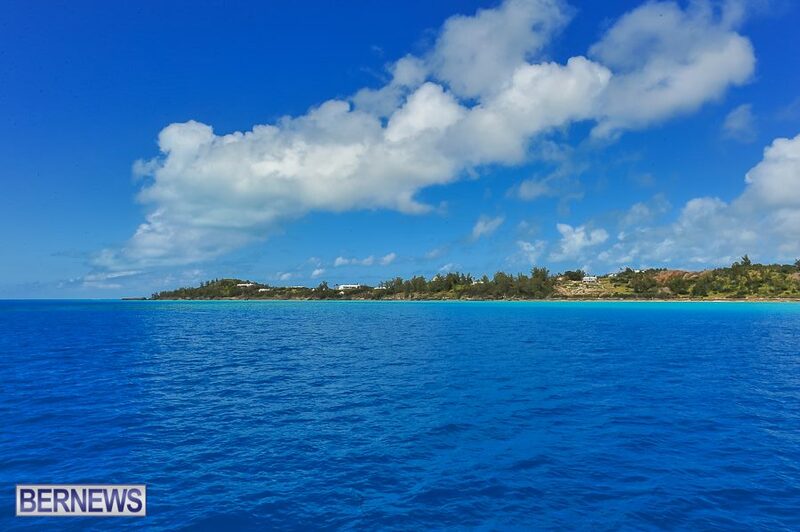 This picture of Bermuda’s azure waters garnered 866 likes and shares on Facebook, ranking it as the second most popular photo of April. 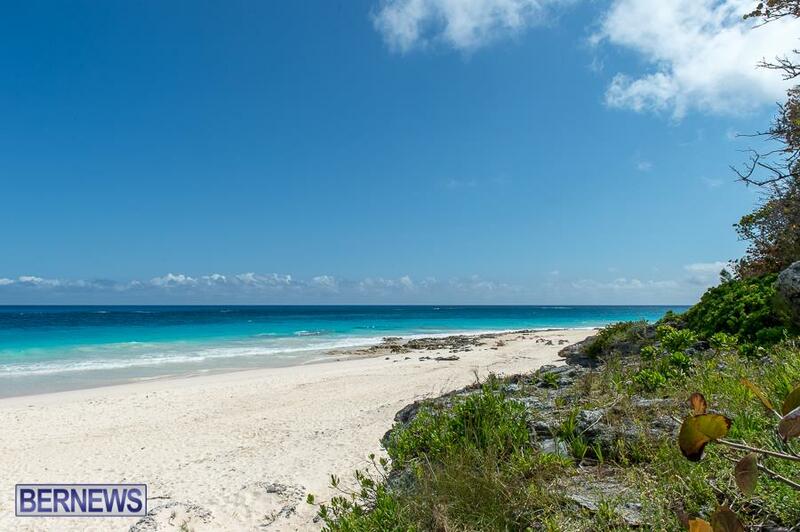 This shot of the West End is at number three on the list after getting 815 likes and shares on Facebook. 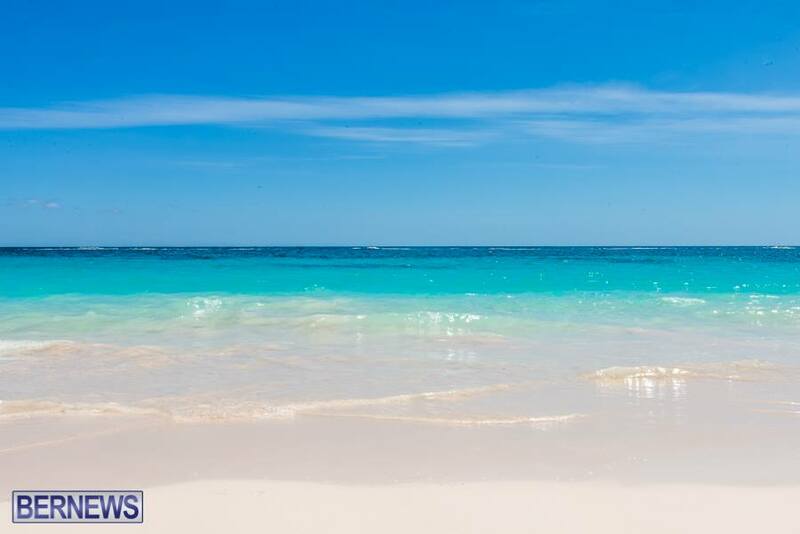 A photo of a beautiful Saturday in summer comes in at number four, with this shot receiving 778 likes and shares from our Facebook followers. 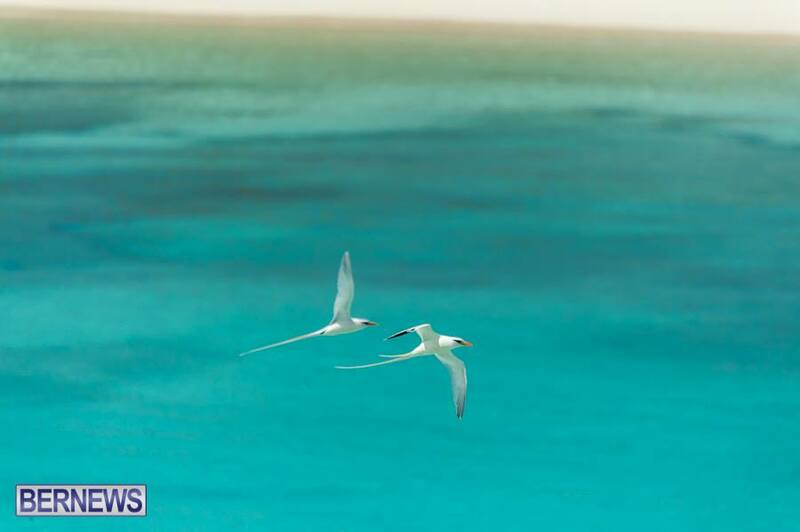 This picture of twin Longtails in flight attracted 759 likes and shares on Facebook. 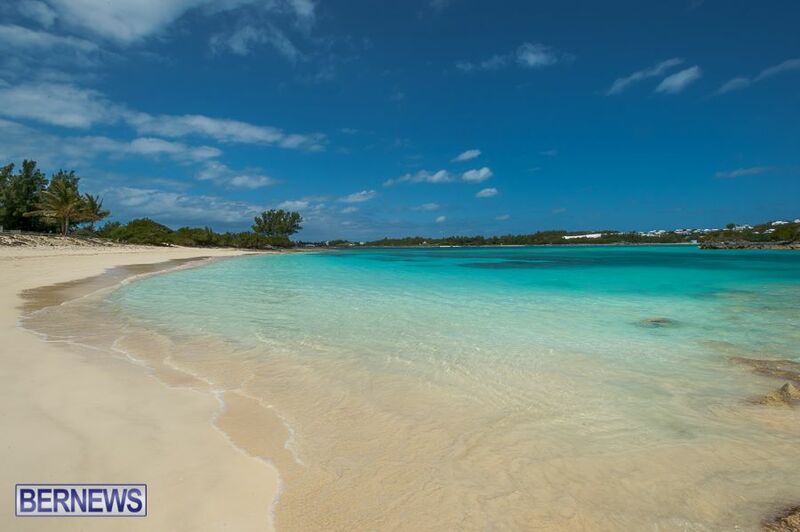 This photo of a beautiful East End beach garnered 737 likes and shares on Facebook. 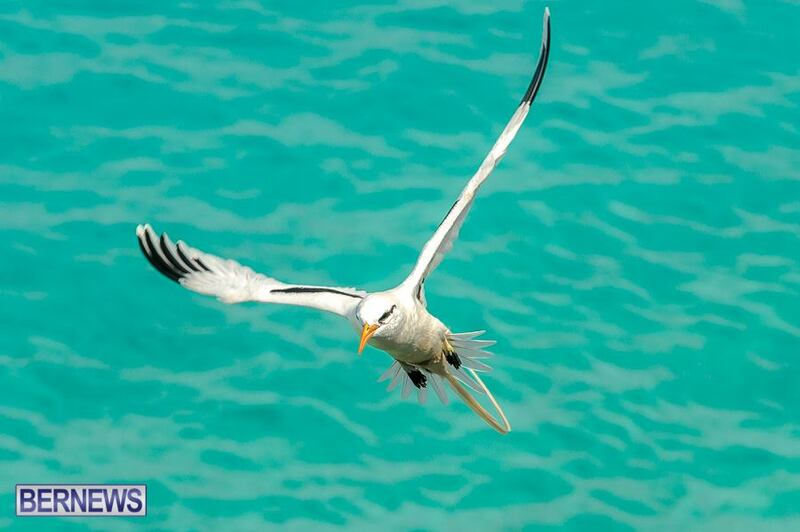 Longtails make another appearance on our list as this photo of a single bird flying above the water earned around 668 likes and shares from our Facebook readers. 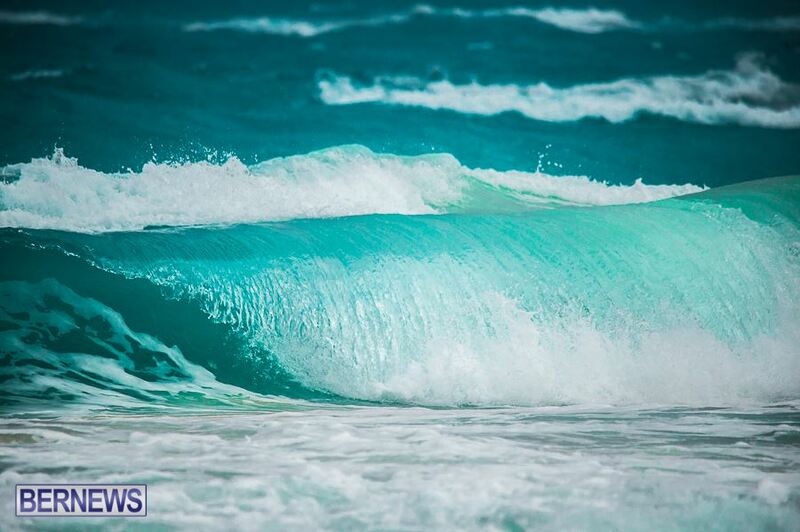 This photo of the North Shore on a sunny day received about 654 likes and shares on Facebook. 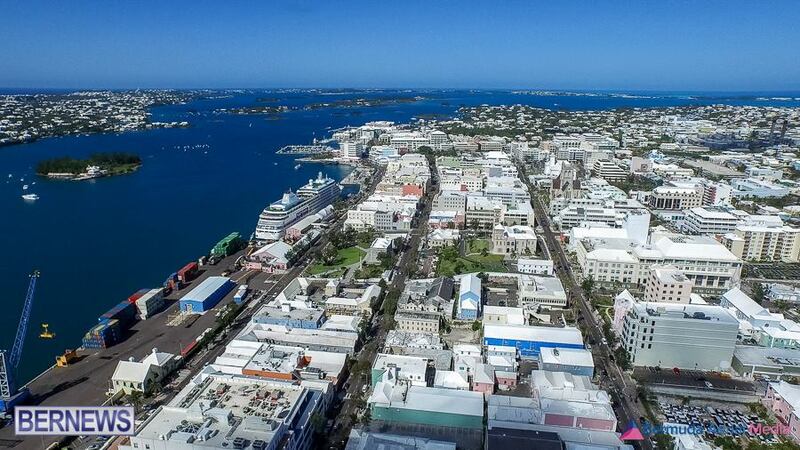 This overhead view of the City of Hamilton earned itself about 646 likes and shares on Facebook. 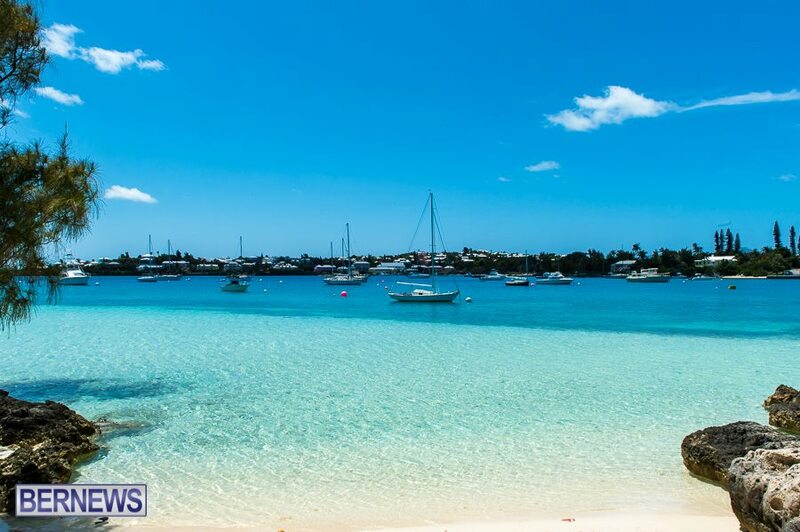 A wide open picture of Grape Bay rounds out April’s list after bringing in about 614 likes and shares on Facebook.